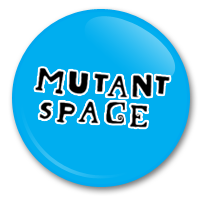 Please e-mail completed forms to admin@mutantspace.ie. Complete films must reach Goldiefish Events, YMCA Building, 11-12 Marlboro Street, Cork, Ireland by Friday October 29th. There is no registration fee for this competition. Screenings will take place on Friday November 5th at the Savoy, Cork, at 7.45pm. 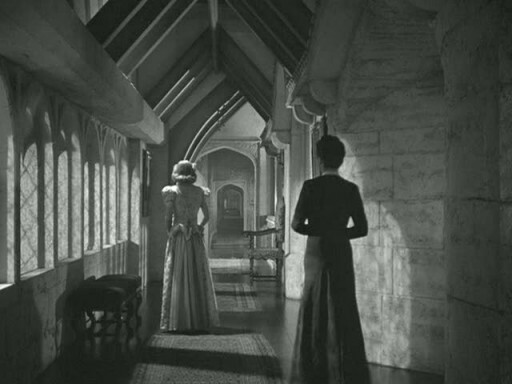 Entry to the screenings will be €5. The Verbum Sound Installation event is also running from 6pm at no extra charge for anyone who would like to check it out. All are welcome 🙂 Don’t forget to find us on Facebook too. ← Mutant Shorts, Thursday 17th June 2010, at Savoy.